We are an award-winning 501C3 nonprofit educational archive for the documentation, preservation, and promotion of residential Modernist architecture. Groundbreaking research and documentation in the NCModernist and USModernist archives, together the open digital archives for Modernist houses in the world. 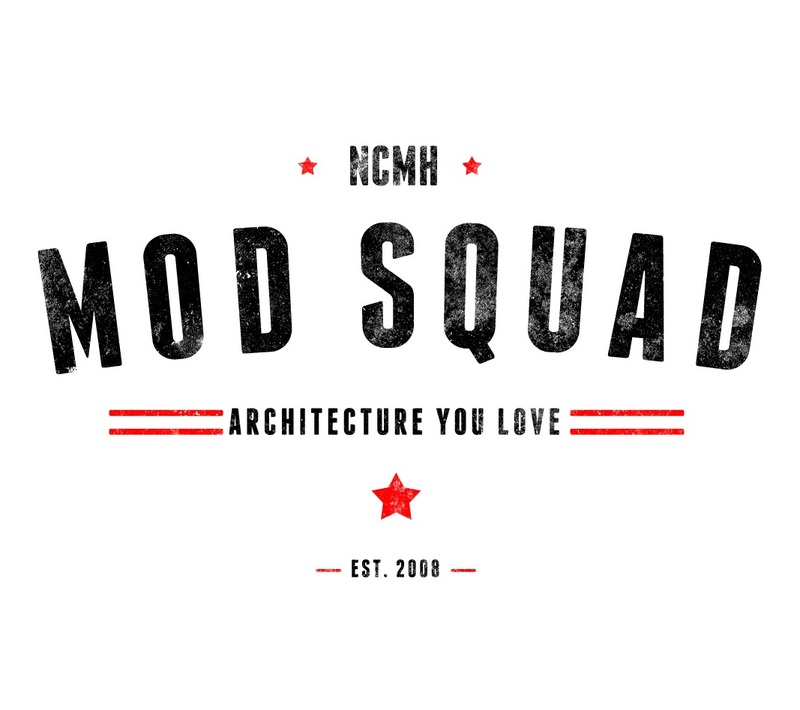 There are two levels of Mod Squad membership, all tax-deductible! Cantilever Membership: $300/person/year, $450/couple/year - for people committed to sustaining the organization into the future! $125/person/year, $225/couple/year, for people who want to jump right into our community of Modernist fans! We accept nearly all credit and debit cards. To make a non-membership donation, go here. ©2007- All Rights Reserved. Design by RTBWizards.com. Terms of Service.